If you are looking for the Best Fishing our area has to offer, look no further than Poco Grande. 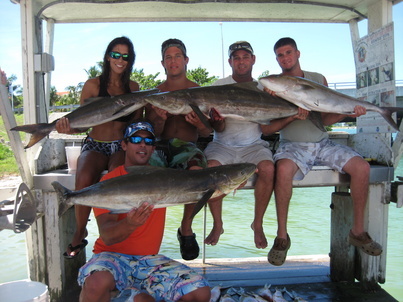 From Bottom Fishing the reefs, wrecks and springs for Grouper, Snapper and Amberjack. 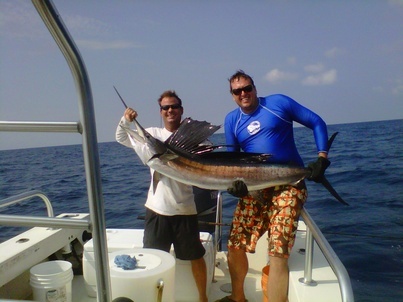 Trolling and Kite Fishing for Pelagics like King Mackerel, Tuna, Dolphin (Mahi-mahi), Wahoo and Sailfish. Near shore and inshore light tackle and fly fishing for Tarpon, Snook, Red fish and Trout, we can customize a trip to fit your style. 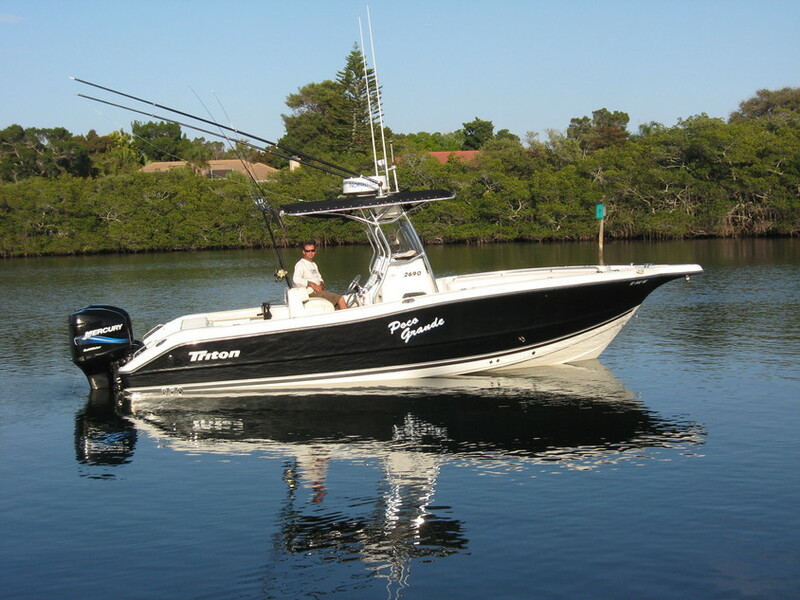 Our goal is at Poco Grande Sport fishing just that, SPORT FISHING! We want you and all our clients to catch Trophy Fish and practice sound fishing practises. That's why we encourage and promote our tag and release program for future generations to enjoy. This does not mean that you will not be able to enjoy your catch but please keep only what you can eat fresh.